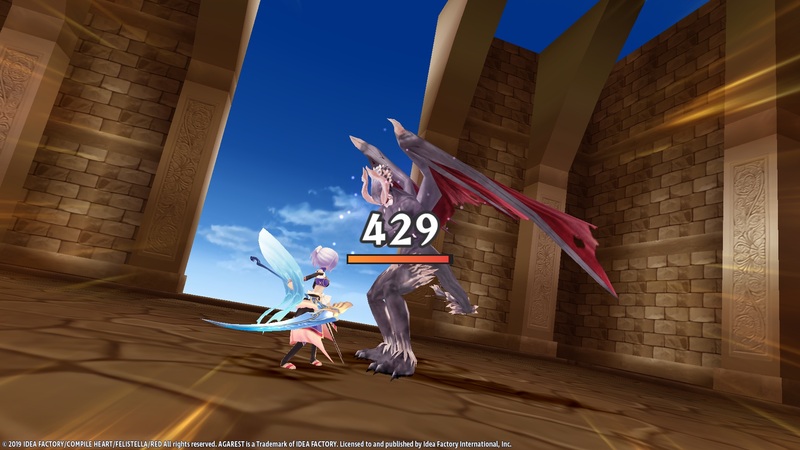 Idea Factory have announced that the turn-based JPRG Record of Agarest War Mariage for Windows PC, which is of course a High Definition re-release of the previously released PSP Game, will now be released a day earlier than originally planned; in this case on 31st January 2019. Previously Idea Factory International announced that Record of Agarest War Mariage would be released on the 1st February 2019 but now it will be released on the 31st January 2019. This change could be as a result of a communication – as most Steam games seem to release on Tuesday or Thursday; but regardless fans of this game will be able to play it day earlier than previously thought. 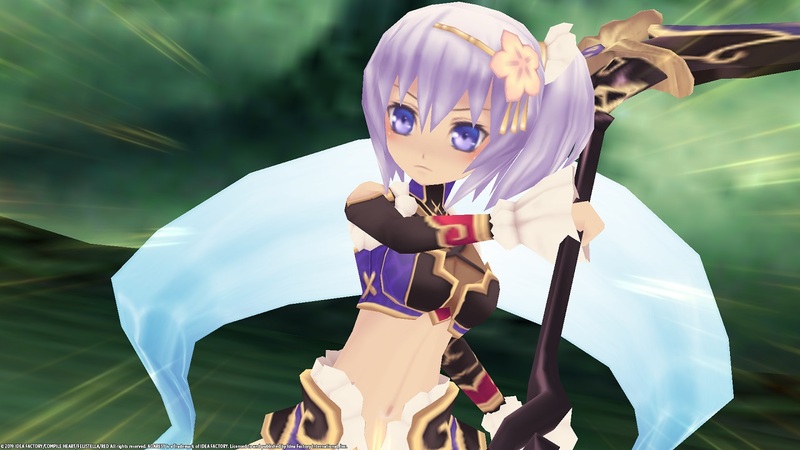 Record of Agarest War Mariage will be released on the 31st January 2019 on Windows PC (via Steam) in both standard and digital deluxe editions.